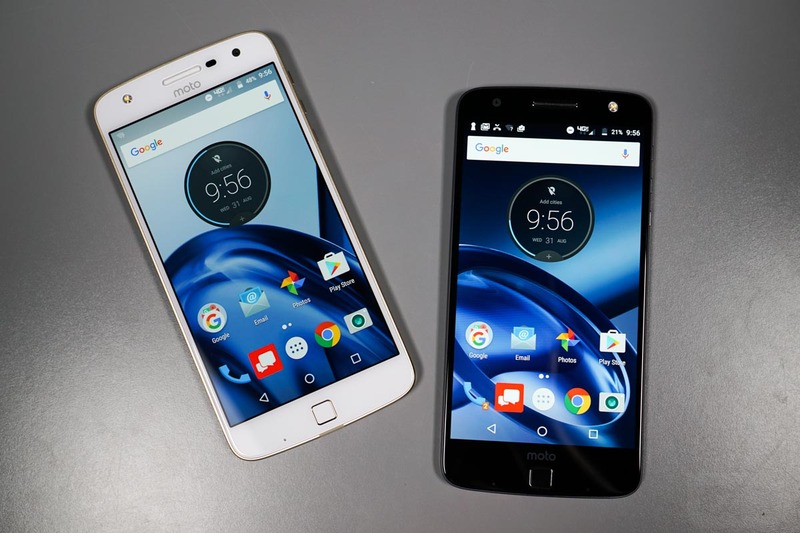 The Moto Z, Moto Z Force (software version: NCLS26.118-23-1-1), and Moto Z Play (software version: NDNS26.118-23-4) on Verizon are receiving the September Android Security patch, which includes a fix for the Blueborne vulnerability. If this is the first you’re hearing about Blueborne, click here. Other than the updated security, the changelog doesn’t list any further changes. If you own of these devices, grab that update! LG V30: First 10 Things to Do!